Juliet Abbott & Aaron Blackmore from Oddies Marine have offered to help out the Sea Mercy vessels and skippers with marine equipment supplies. Fiji and its beautiful people are close to their hearts and they are visiting Fiji to volunteer on the Sea Bridge program in June/July 2016. 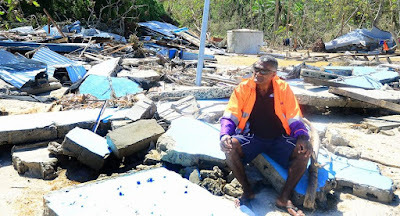 Oddies Marine will give a discount to those vessels and skippers actively assisting Sea Mercy in appreciation of the amazing work of the organization, helping the people of Fiji and the Pacific. Oddies Marine is located on Beach Road in the Waikawa Marina, Picton, in the heart of the Marlborough Sounds. The business was established in 1982, supplying chandlery, marine hardware, accessories and boat building products, for all sizes of dinghy’s, yachts, powerboats and launches. Oddies Marine provides top, quality, experienced service in the marine industry. What we haven't got, we can get! Please contact them on 0272 448604 or abbott.juliet@gmail.com if you need any marine supplies for your boat. They can freight anywhere in New Zealand or over to the Pacific if required. 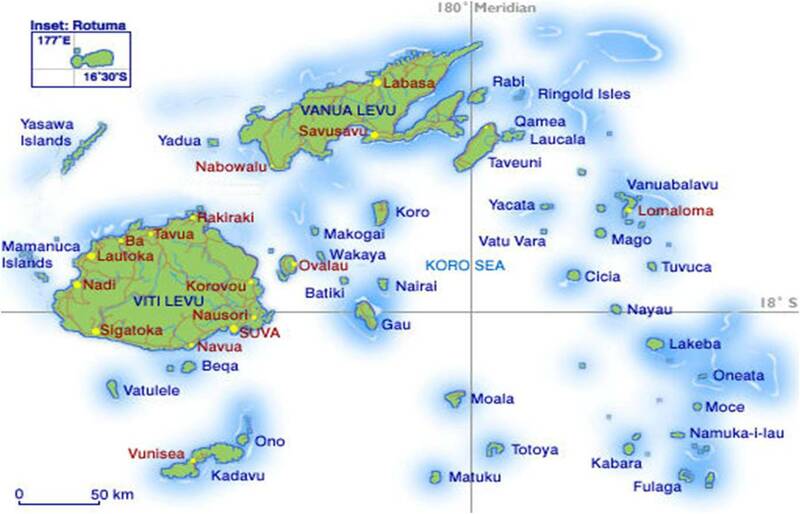 Juliet & Aaron can also bring with required items with them to Fiji in June/July this year if it is not urgent.